Student Services and College Programs. 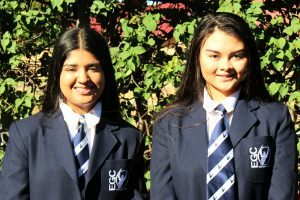 Check out the most recent EGC news. Latest Newsletter and Past Newsletters. 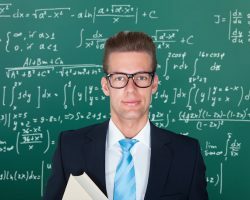 Over a Century of Secondary Education. 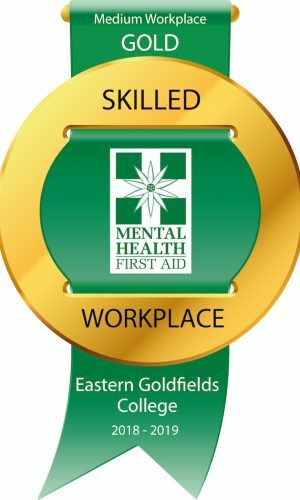 Congratulations to the Staff at Eastern Goldfields College – we have been recognised as a GOLD Skilled Work Place in Youth Mental Health First Aid. 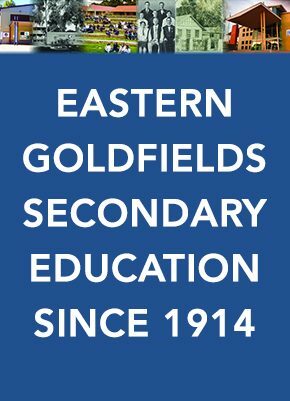 Over 500 students are enrolled at Eastern Goldfields College in Years 11 and 12. 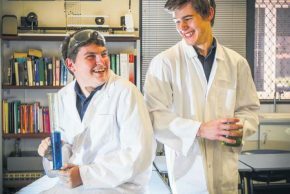 Our largest feeder schools are Kalgoorlie-Boulder Community High School and Kambalda West District High School. 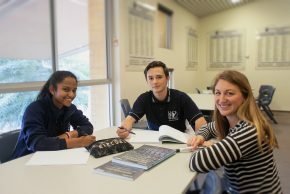 The major role of Student Services staff is to provide support for students and the promotion of a caring environment within the college in order to assist students achieve their personal best. The administration team comprises the Principal, two Deputy Principals and Manager Corporate Services. 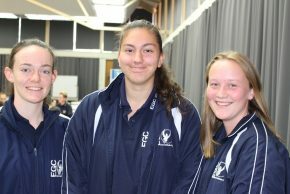 The College Council consists of representatives of parents, community members, staff and students. 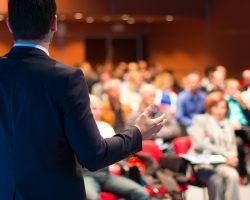 Meetings are held throughout the school year. 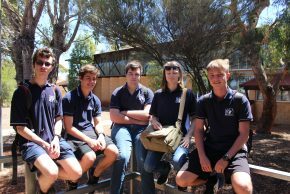 Eastern Goldfields College and Kalgoorlie-Boulder Community High School share the one Parents & Citizens body.